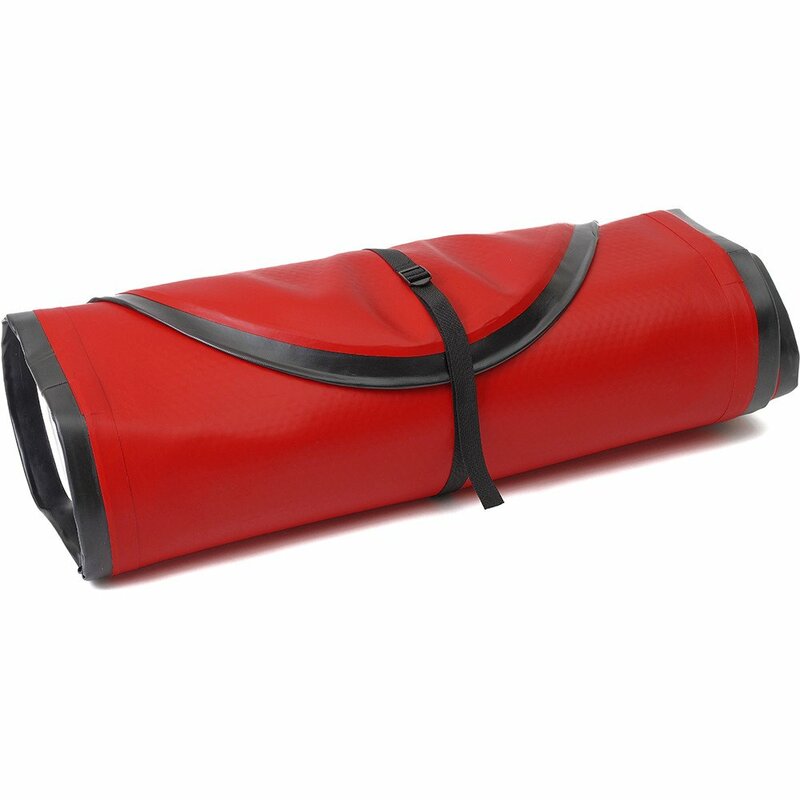 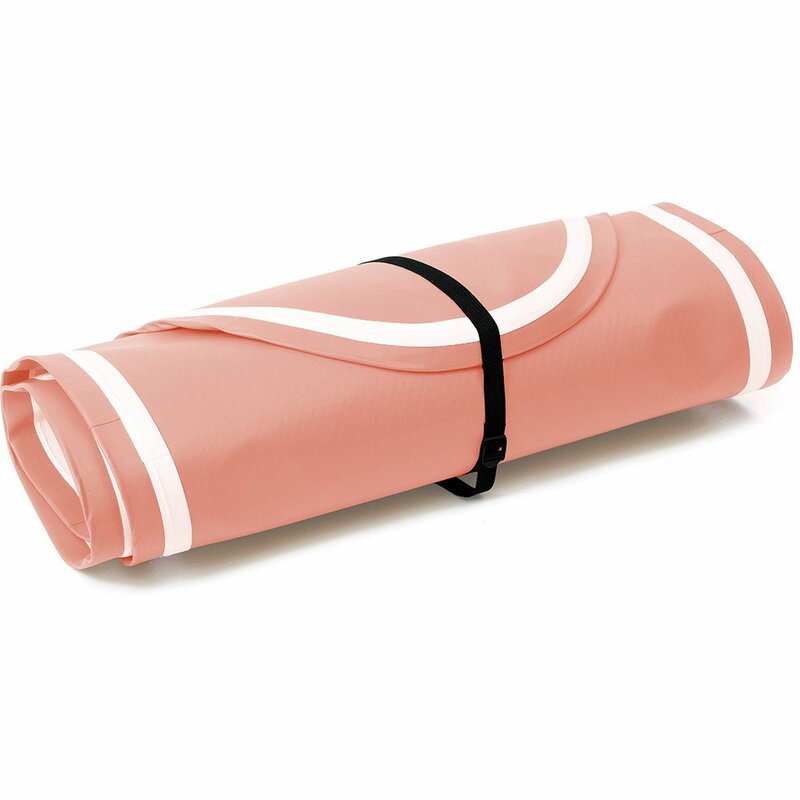 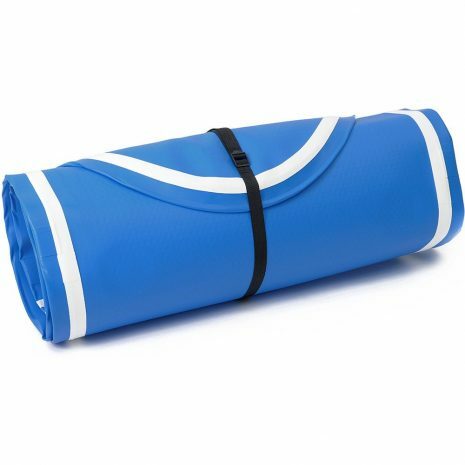 These boards are made of military-grade PVC and put together with dropstitch technology. These boards are designed and constructed to be virtually unbreakable as well as impressively portable. 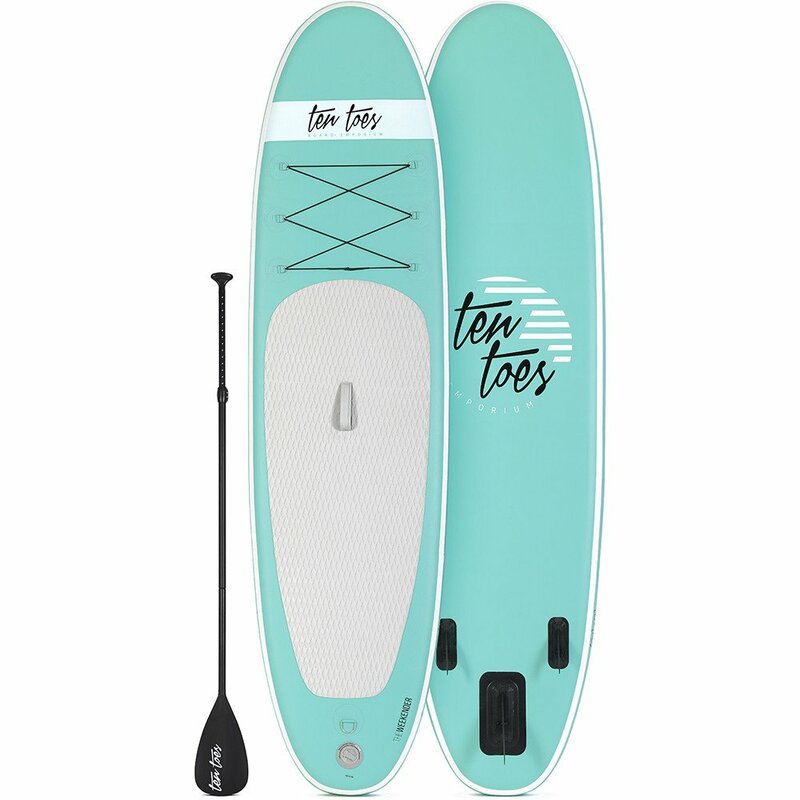 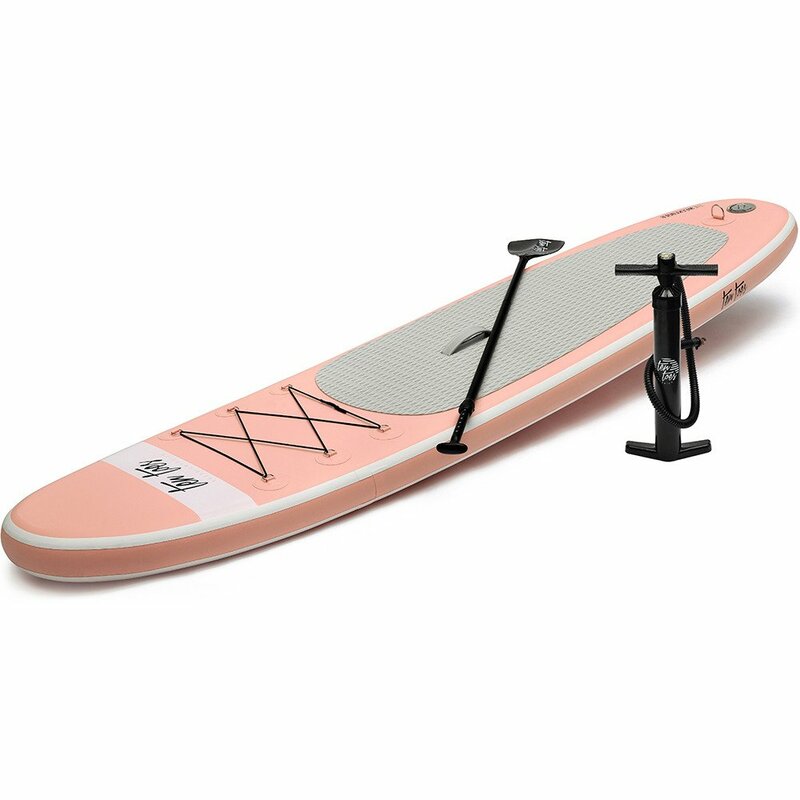 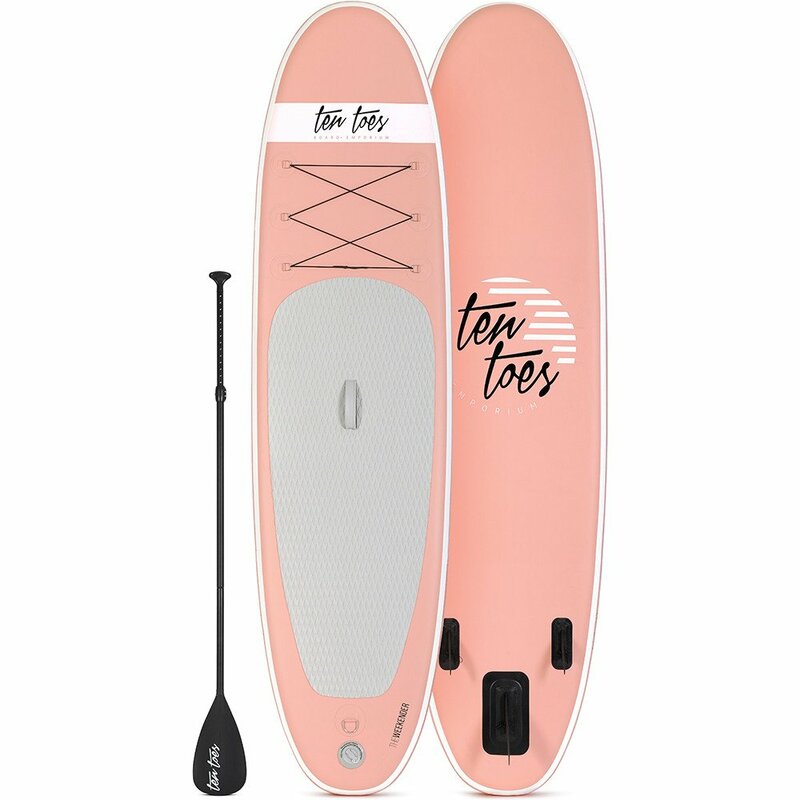 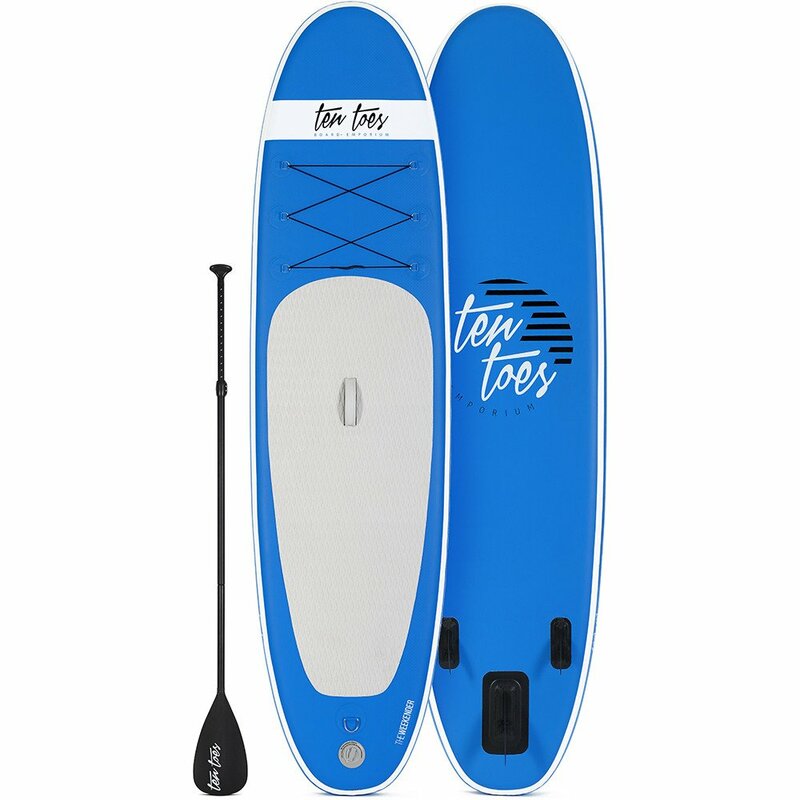 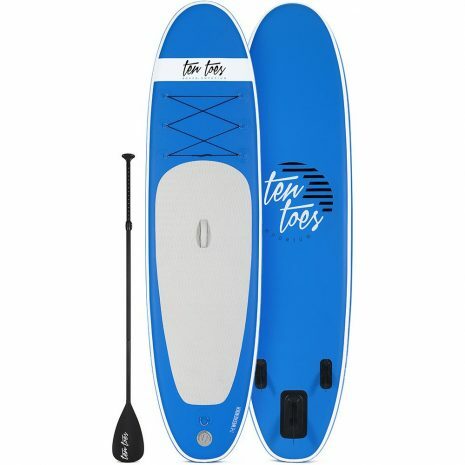 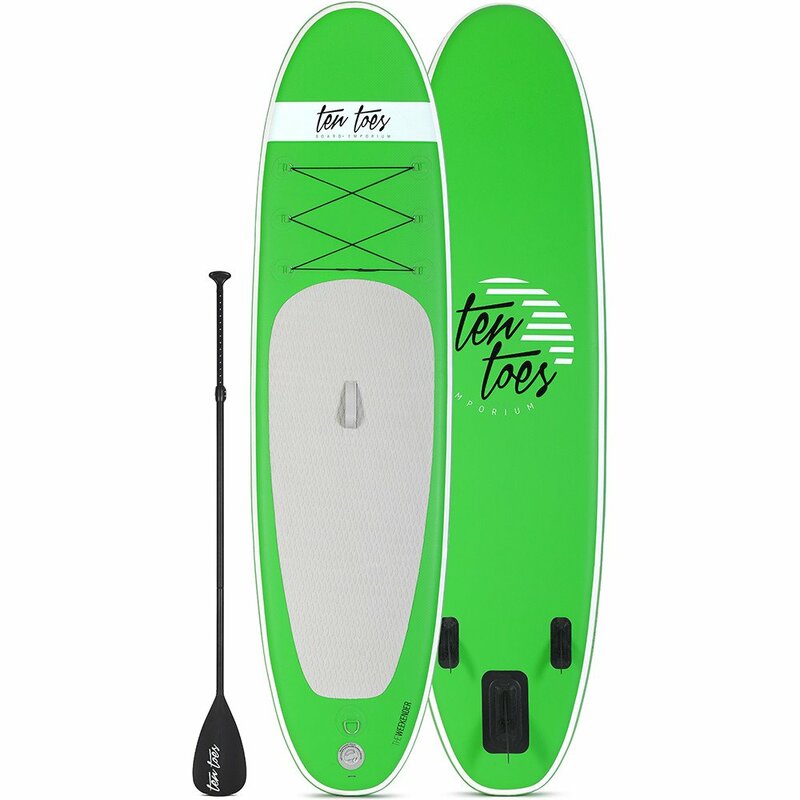 When fully inflated, the WEEKENDER measures 10’ long by 30” wide and 6” thick and is just as rigid as non-inflatable standup paddleboards. 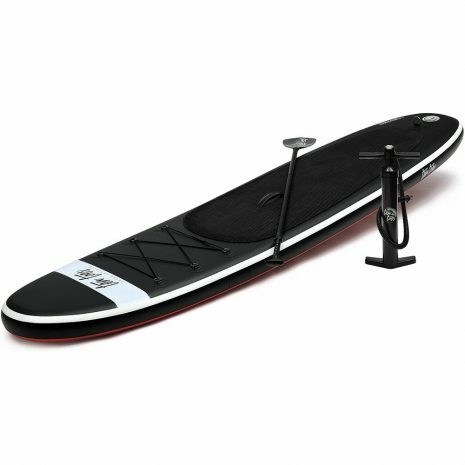 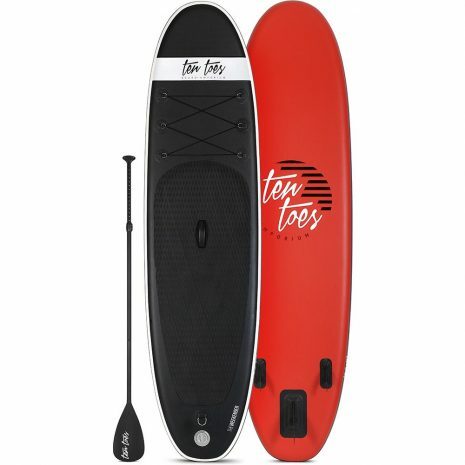 When deflated, though, the board measures only 11” by 36” and stays tightly wound up with its black nylon strap. Store your board in any crevice of your car or home without wasting space.